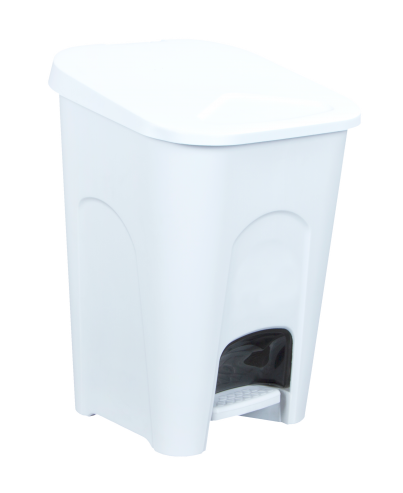 16 litre capacity waste bin with pedal opening for hands free operation. Also includes a removeable insert for ease of emptying and cleaning. Ideal for the bathroom or utility room.